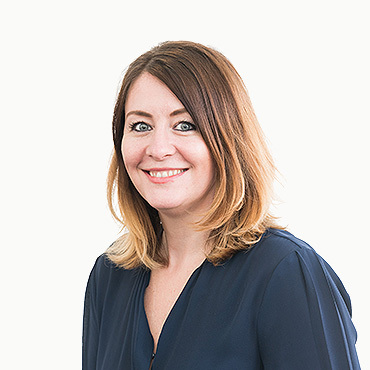 With over 20 years spent in recruitment Emma has gained a vast understanding of the industry. With a real understanding of what job seekers and clients need from their recruitment partner, this helps to keep polkadotfrog at the forefront of bespoke recruitment and reinforce the message of quality and tailored service throughout the business. Being at the heart of a thriving and professional business with a real people focus is her passion.